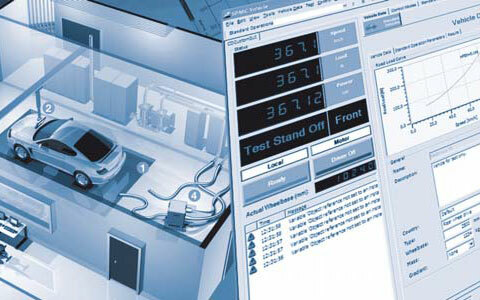 ASA is private company for Supply, Installation, Configuration, Testing, Training and After Sales Services of Automotive Test systems. 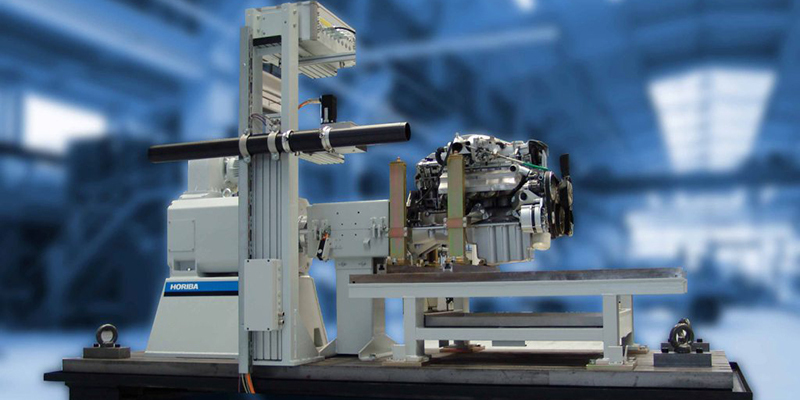 We can provide prepared solutions of production for our customers, in such a way that from design comprehension to technical support of the product will be supplied to the customer. 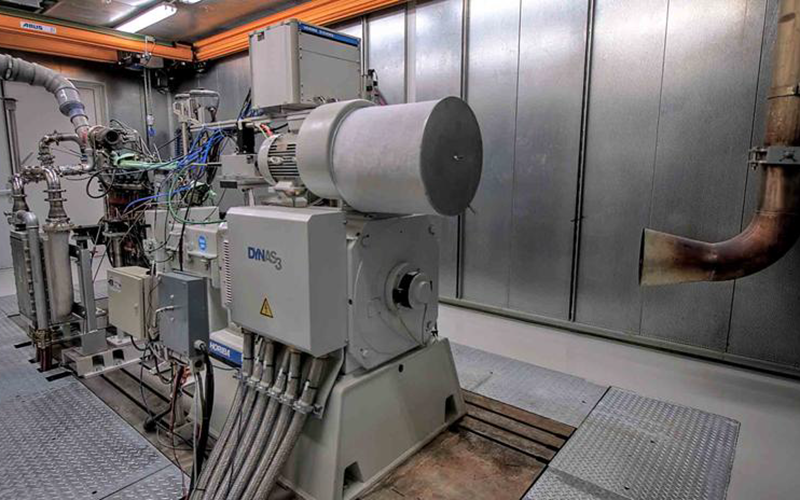 Designing an engine test cell or a great laboratory center is among the capabilities of ASA Company. 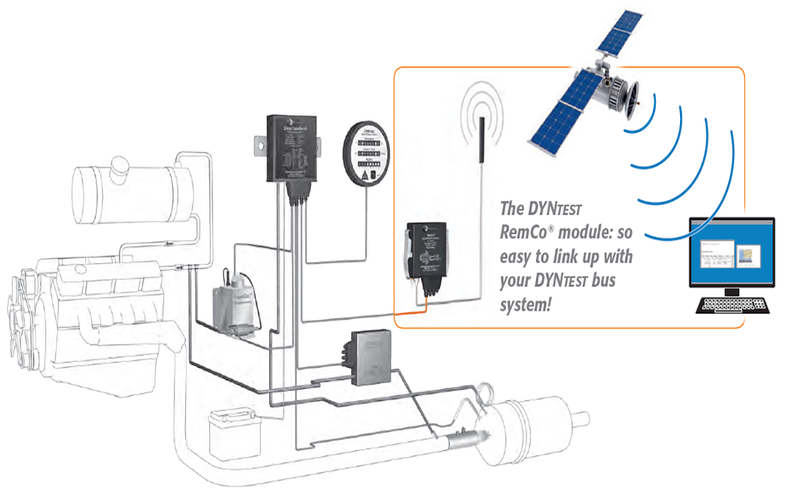 As a supplier of emission control systems for monitoring and controlling the after treatment of engine exhaust gases, CPK Automotive has developed and markets the tried and tested DYNTEST Bus System. 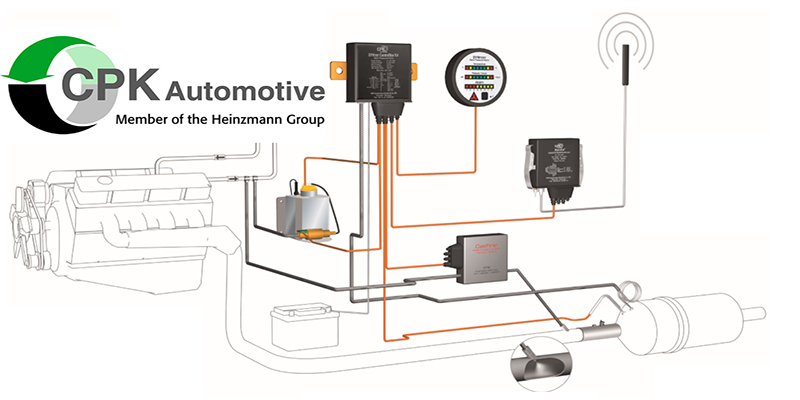 This emission control system enables the electronic control and monitoring of components such as diesel particulate filters (DPF) or Selective Catalytic Reduction (SCR) systems. VERT® is found in the Switzerland at 1993 and activate in the field of emission reduction technologies in internal combustion engines. 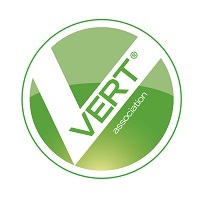 VERT with having more than 60 members around the world acquire influential role in this industry. 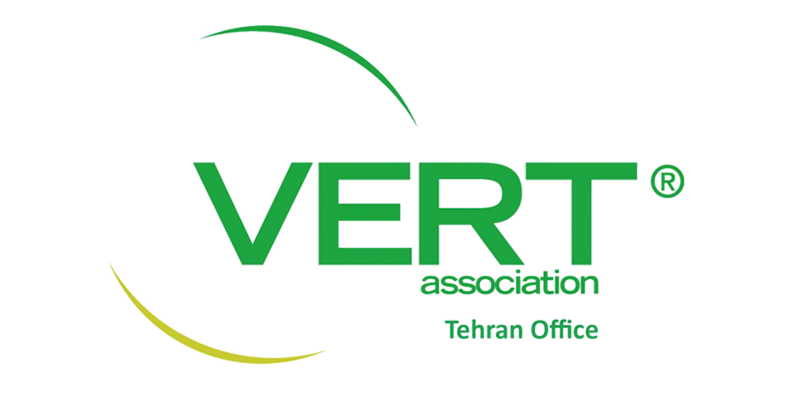 VERT and ASA collaboration was started by Tehran buses retrofit and now ASA is official office of VERT in Iran.  ASA is a private company with an active and flexible presence in industry fields as a partner or service provider for international industrial companies, investing and working towards industrial projects. We consider Globalization and the new flexible rules and multi dimensions governing this concept as the frame work for our business. We provide trustworthy performance, imaginative approach and modern technology, which are the principles of our company’s corporate structure. 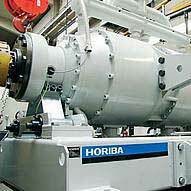 All engines produce fine particles. both as soot and also ultrafine metal oxides from abrasion and lube oil additives. 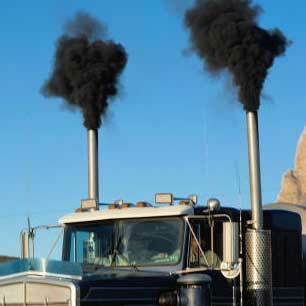 However, the heterogeneous combustion processes in Diesel engines deliver the highest concentrations. 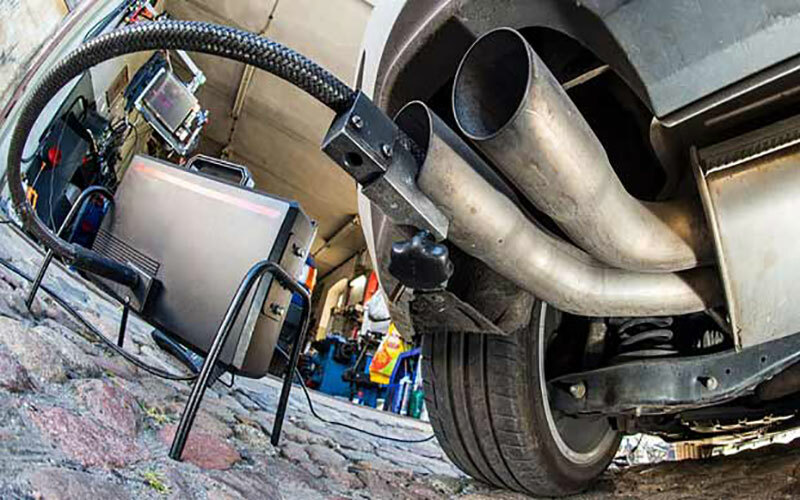 Despite intense engineering efforts, the emissions of the numbers of nanoparticles from new diesel engines are not diminished. 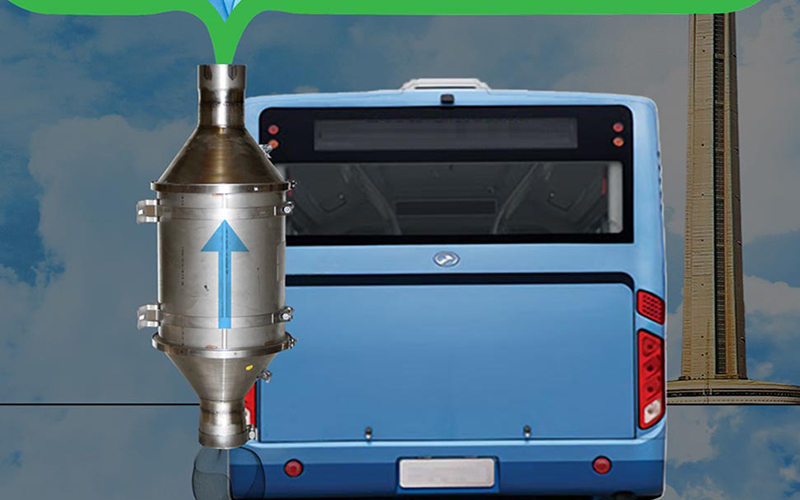 Using oxidation catalytic converters, fuel additives, Sulfur-free fuel, Bio fuels and optimizing the combustion processes can diminish the mass PM, comprising the solids and condensates but the ultrafine particles are at the most decreased by one order of magnitude. It is insufficient compared to good particle filters that can diminish ultrafine particles by 3 to 5 orders of magnitude. 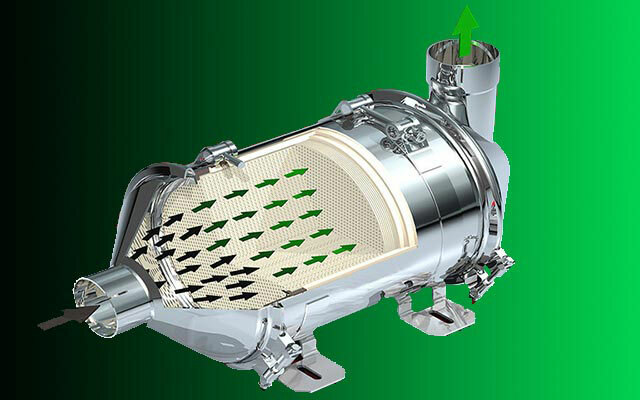 DPF is well-known for reduction of both mass and numbers of particles and known as a best available technology (BAT) for solving airborne particulates issue. Whether you are setting up a new laboratory or adding a single equipment to your existing lab, we can be of help. We can support you to coordinate the procurement, delivery, and installation of a fully operational laboratory. Our company has long experience in equipping laboratories. We are a convenient, single source for your equipment and instrumentation needs, with attractive payment and finance packages. Particulate matter (PM) or particulates, is microscopic solid matter suspended in the Earth's atmosphere. Since these particulates have serious impacts on climate and human health, it is important to recognize the sources and the ways to control them. 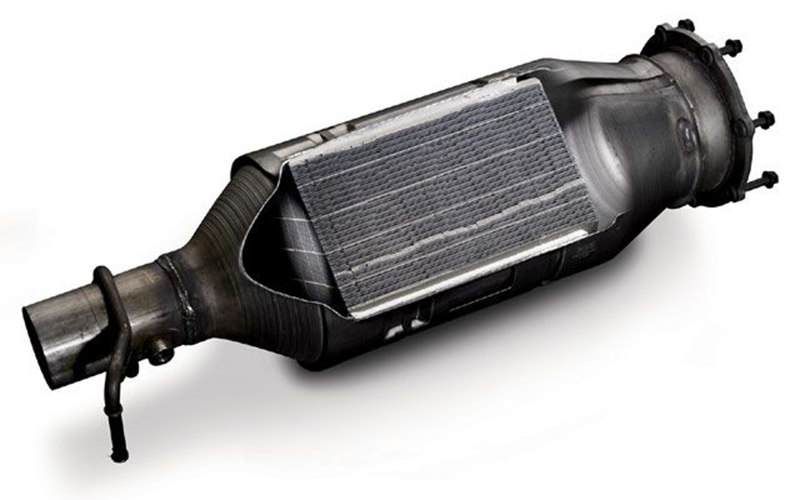 One of main sources of the particulate matter can be considered to be Diesel vehicles exhaust which signifies the importance of using Diesel Particulate Filters (DPFs). The Aethalometer® is an instrument that uses optical analysis to determine the mass concentration of Black Carbon particles collected from an air stream passing through a filter. These particles are directly emitted to the air during all combustion, but are primarly associated with coal or diesel smoke. 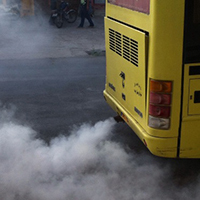 They adversely affect public health; contribute to local and global climate change; and reduce visibility. Aethalometers are used by air-quality monitoring programs; public-health protection agencies; research laboratories; and community groups. 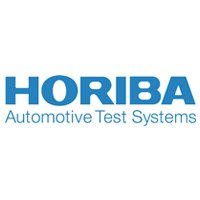 HORIBA Automotive Test Systems is a leading supplier in the fields of engine test systems, drive line test systems, brake test systems. 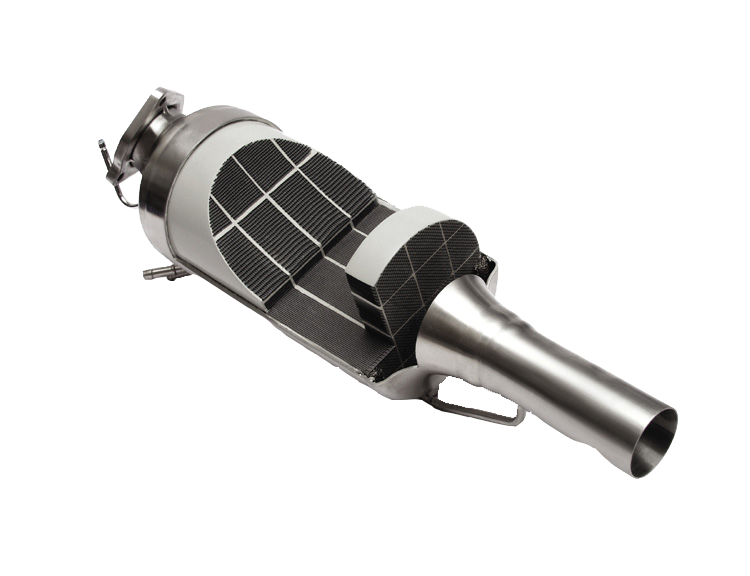 As a supplier of emission control systems for monitoring and controlling the after treatment of engine exhaust gases. 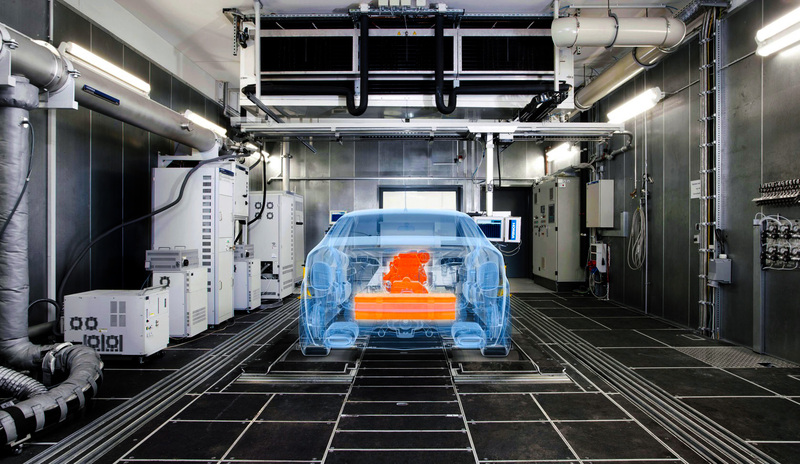 Members of VERT® are international manufacturers of engines, testing devices, DPF and SCR systems, as well as of substrate producers, chassis builders, among others. 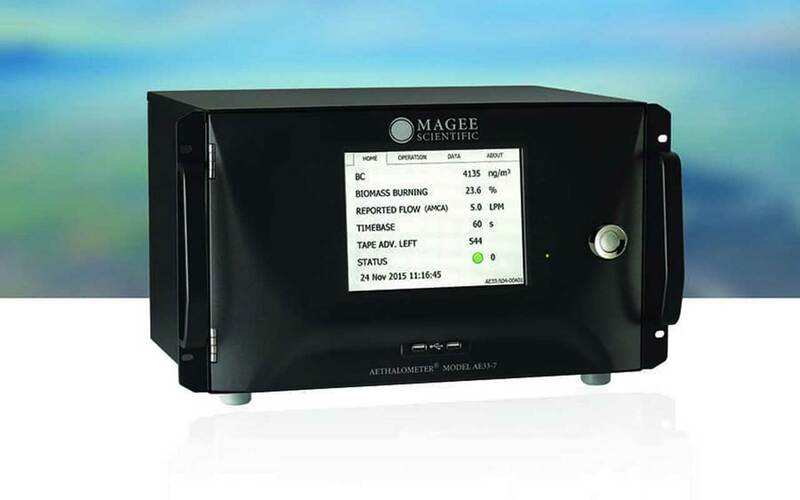 Magee Scientific is the originator of the Aethalometer®, the most-widely-used instrument for the real-time measurement of Black Carbon aerosol particles in the atmosphere. Want to know more about ASA? All rights reserved For AZMOON SANAT ARVIN CO. Support & Design by: PersisHost Design Departman.